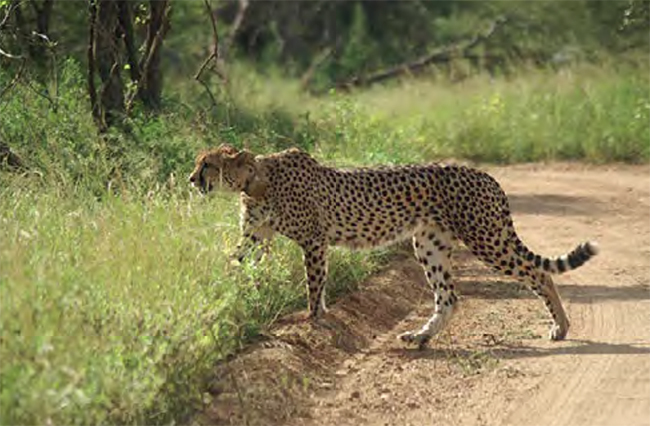 There is nothing more rewarding than being a part of a successful cheetah release. 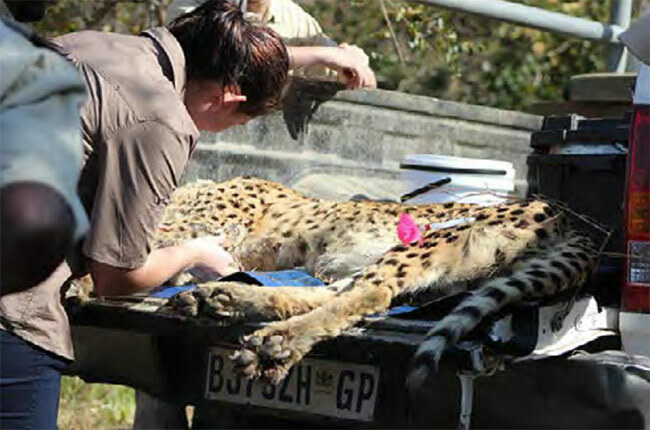 In December 2013, we released a male cheetah called Kapi onto Kapama Private Game Reserve. As Kapi was collared, we were able to monitor him closely. He did exceptionally well on Kapama and we were regularly updated by rangers, staff members and guests as to his whereabouts. At first he would stay close to the borders of The Centre, but slowly started to move away into the farm. These pictures of Kapi were taken about two months ago on Kapama. 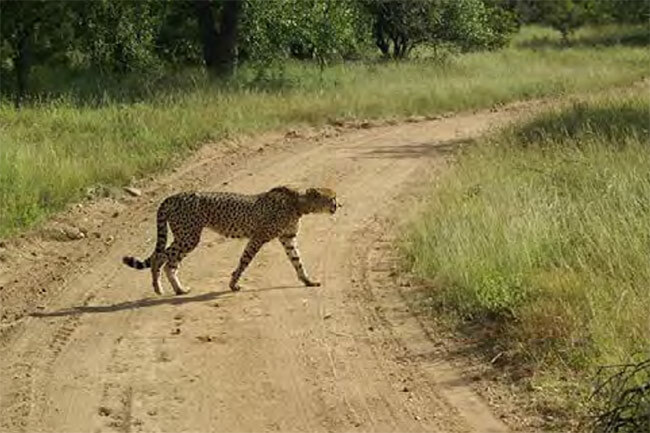 On the morning of 30 May 2014, we were contacted by Kapama rangers. They were extremely worried about Kapi. 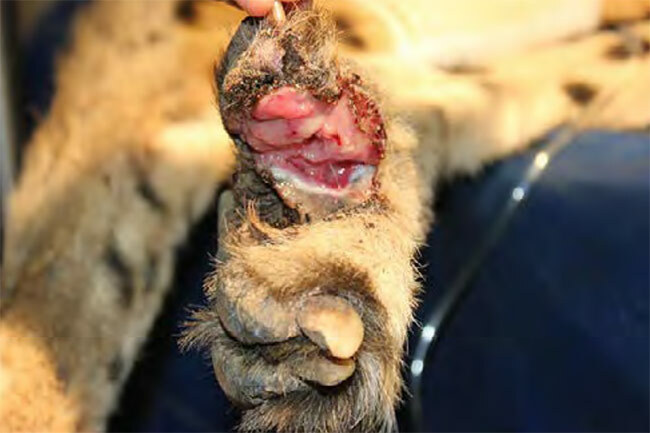 They had found him limping badly, and told us that he was very weak and struggling to move. 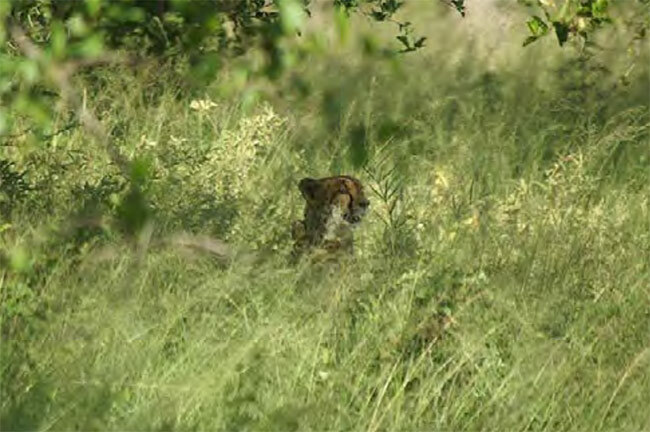 We immediately contacted our local veterinarian to assist us and the rangers assured us that they would stay within a close distance of Kapi to ensure that the veterinarian would be able to find him. 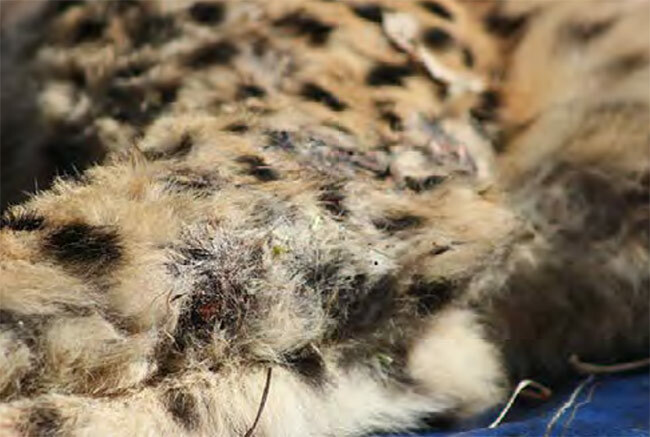 As the veterinarian arrived, Kapi was darted at the location where he was resting. 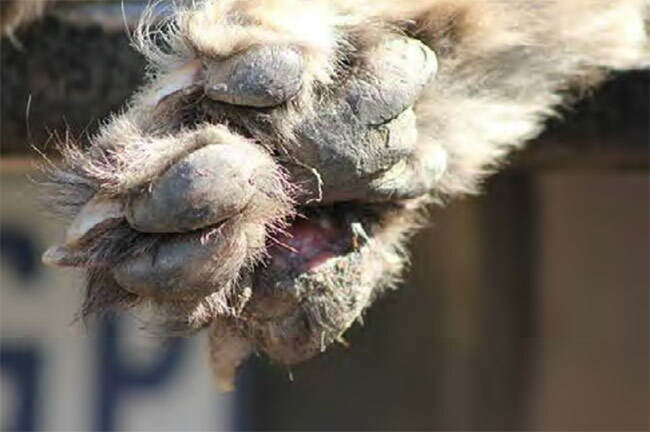 He was taken to the veterinarian clinic where his injuries was properly examined and treated. 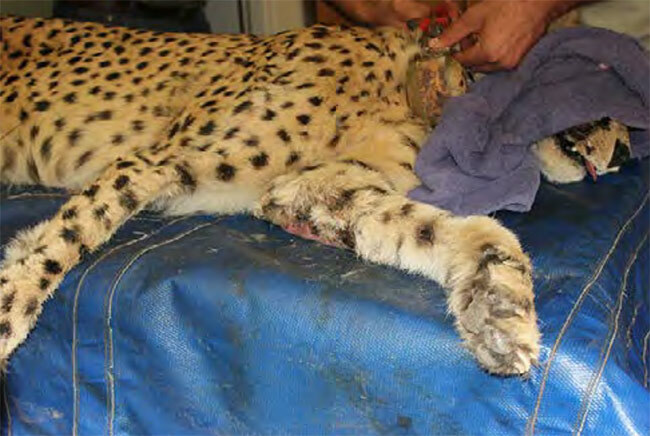 X-rays were also taken to ensure that he had no broken bones. Kapi is currently in our hospital for a recovery period. A follow up examination will be done in a few days, but we are very optimistic that Kapi will make a full recovery. 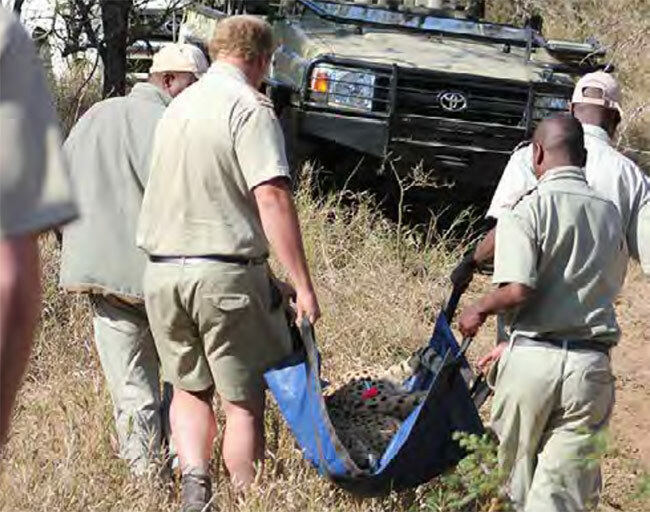 We would like to thank the rangers of Kapama for their invaluable assistance in getting Kapi the help he needed.